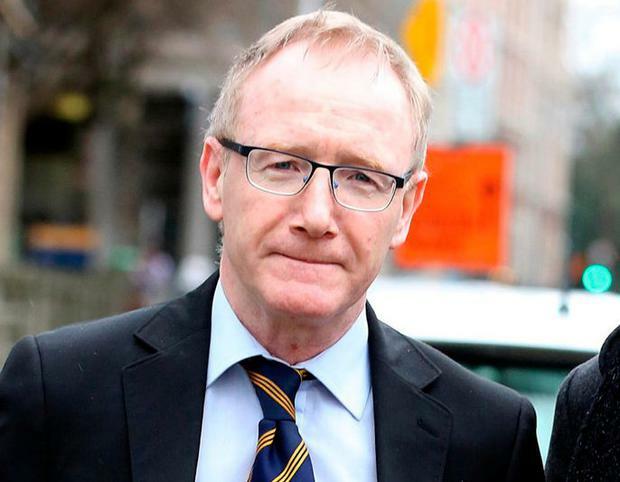 Fine Gael senator Frank Feighan said he will not seek the party nomination to contest the next General Election in Roscommon-Galway. Senator Maura Hopkins, who lives in the constituency, has declared her interest in running as the party’s candidate. Mr Feighan lives in a neighbouring constituency, the new Sligo-Leitrim/South Donegal/North Roscommon area. He said he is happy to withdraw his interest in the role now that the party has a candidate who is from the constituency. “I had been asked to consider putting my name forward for selection to contest the Roscommon/Galway constituency, even though I didn’t reside there,” he said. “This was based on a number of factors, not least that I had been successful in two successive General Elections in the constituency of Roscommon/South Leitrim, as well as my extensive political experience as a Government politician who delivered for the region.